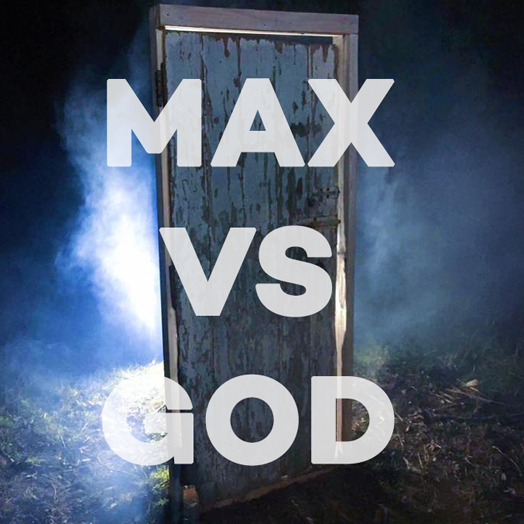 Max vs God is a new short by Daniel Armstrong, director of international cult hits Murderdrome and Sheborg Massacre. For this short I designed sci-fi/steampunk interpretations of characters loosely based on The Wizard of Oz, including a Metal Girl, Werecat, and ScareHen. Also in art department, I sourced and built several props, including bringing on and assisting a carpenter to build the “magic door in the woods” prop, as well as sourcing a large vintage lock and key for Metal Girl.